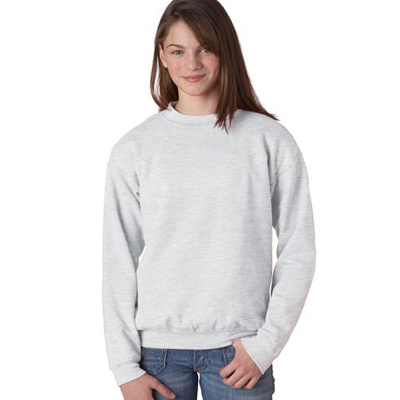 Our Scottish Fold Cat Sweatshirt is appropriate for the male or female feline lover. 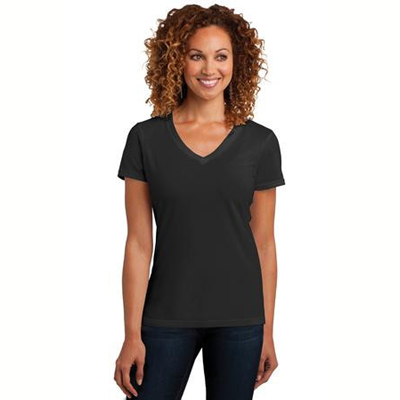 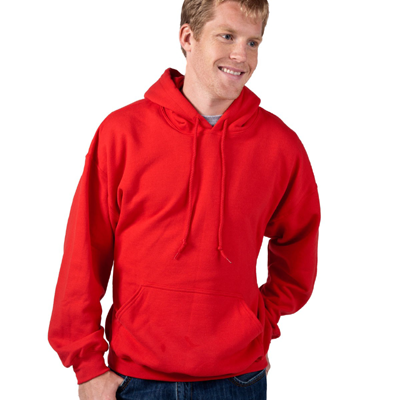 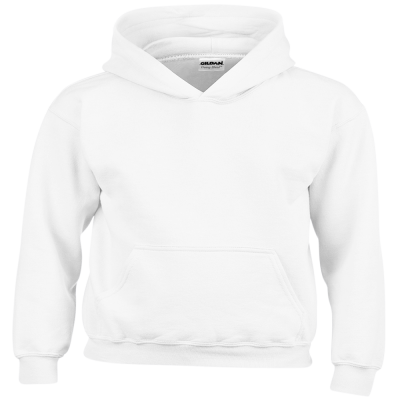 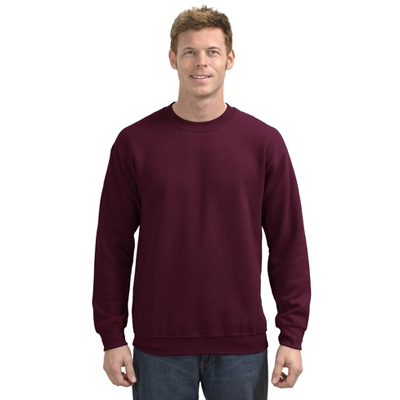 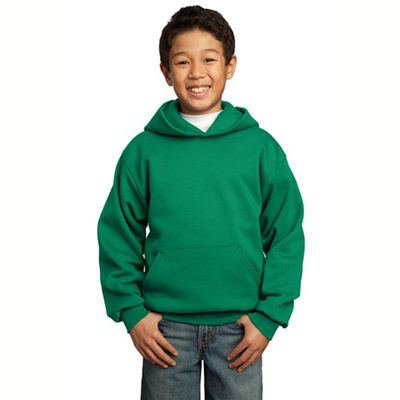 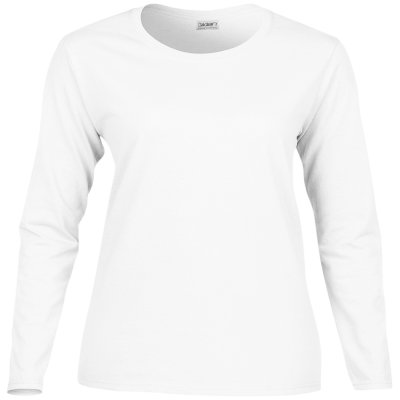 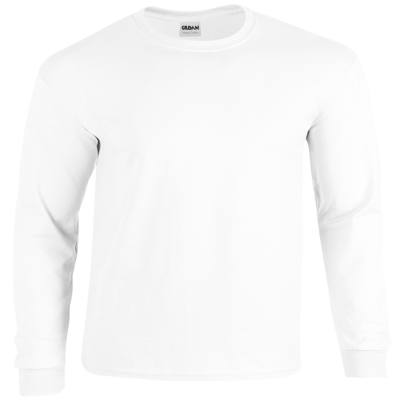 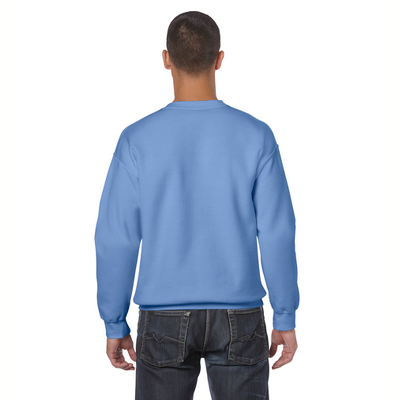 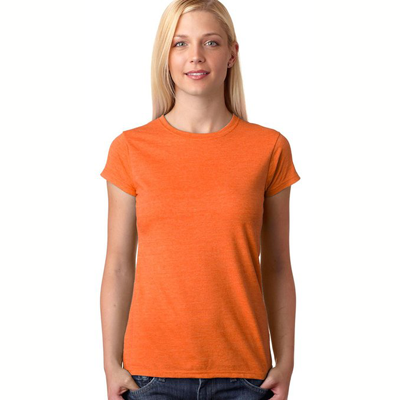 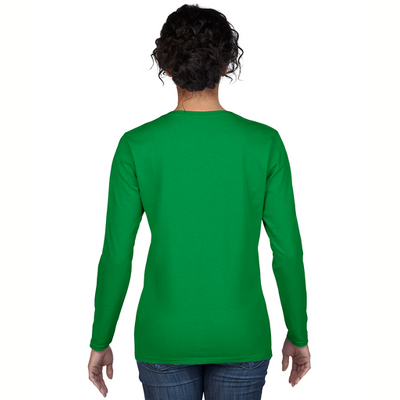 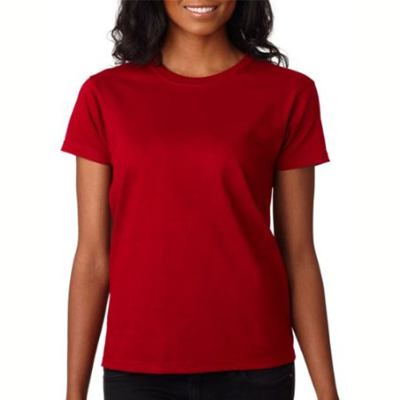 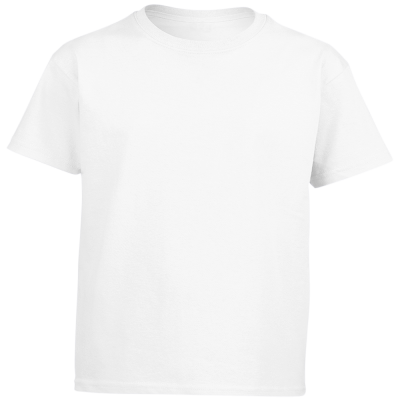 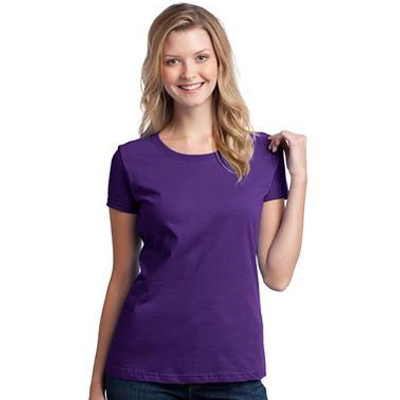 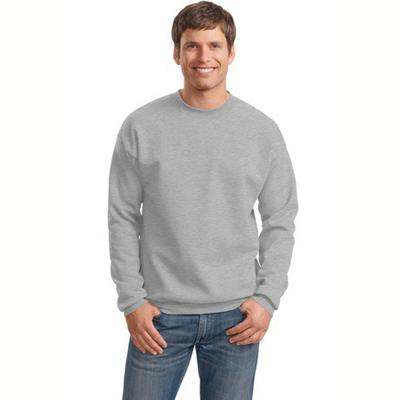 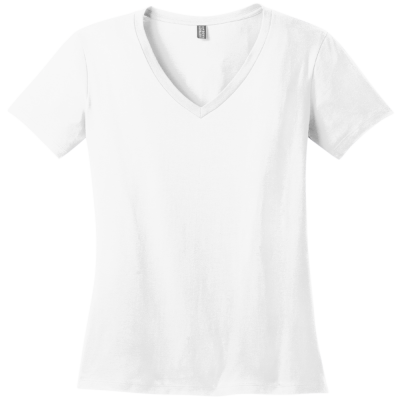 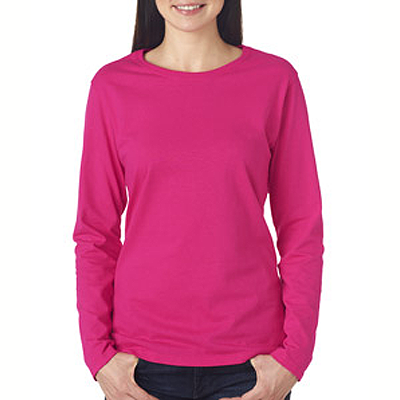 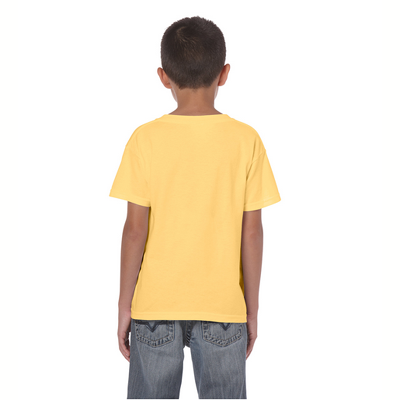 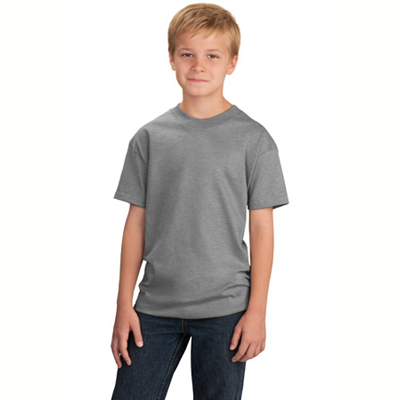 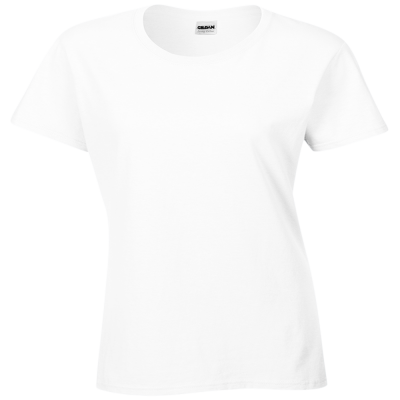 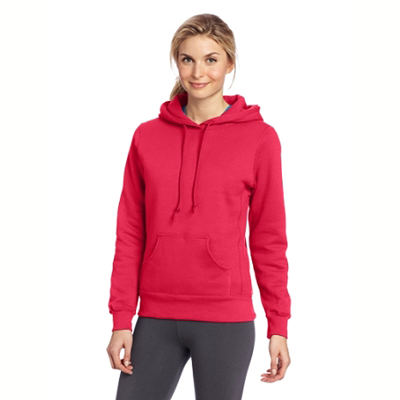 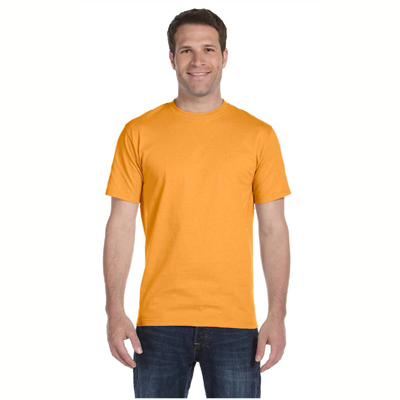 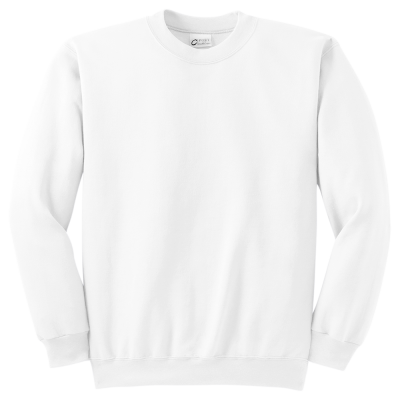 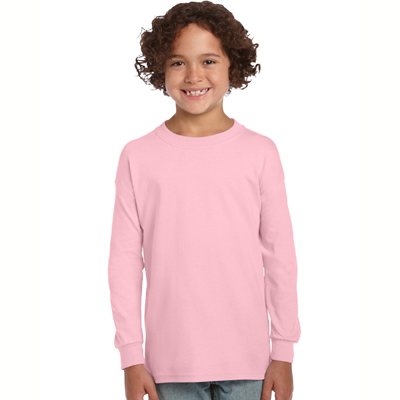 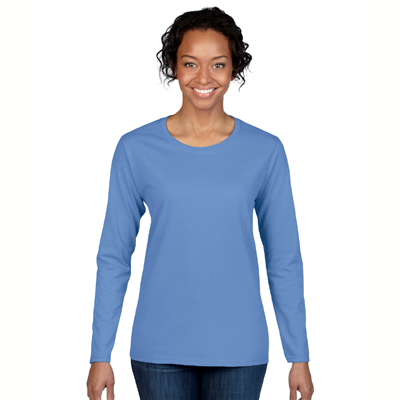 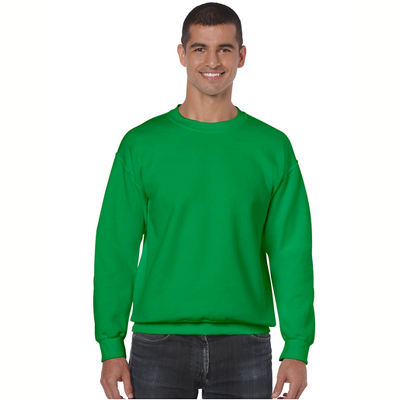 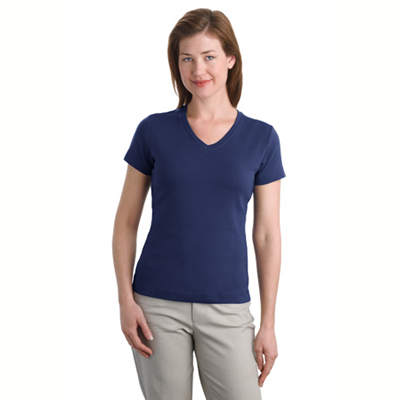 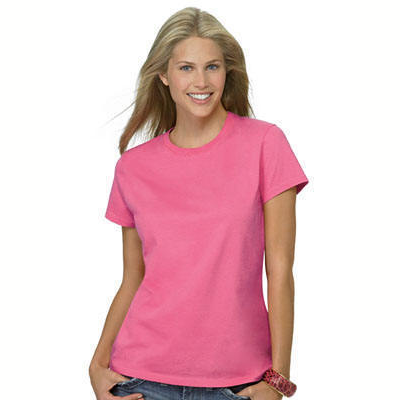 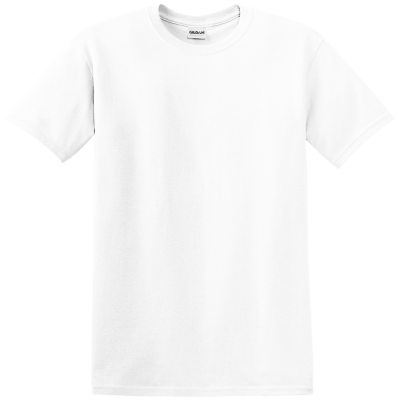 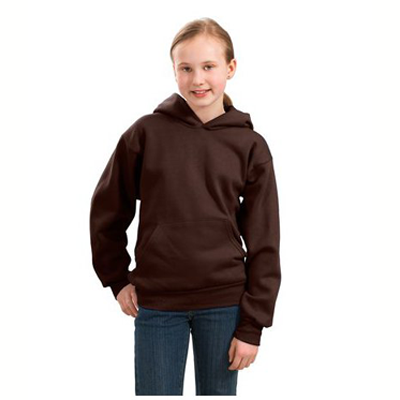 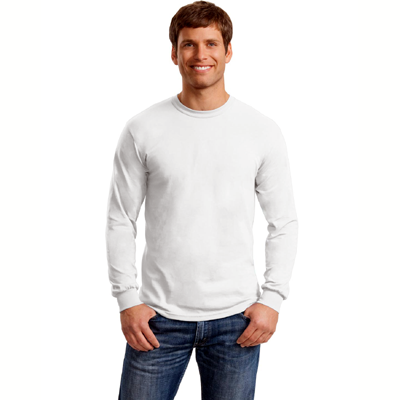 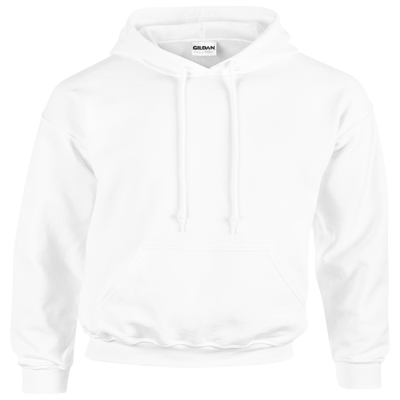 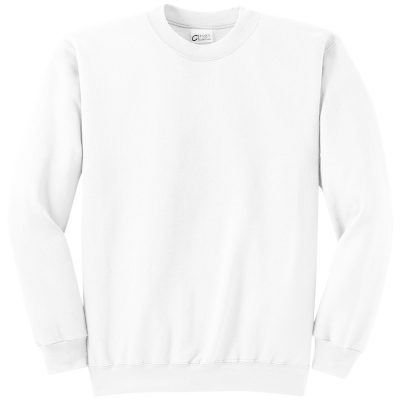 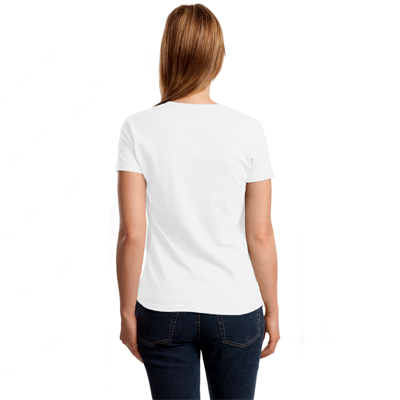 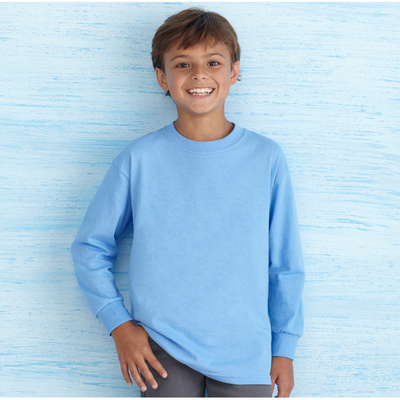 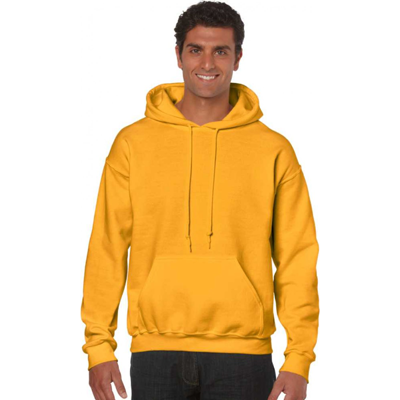 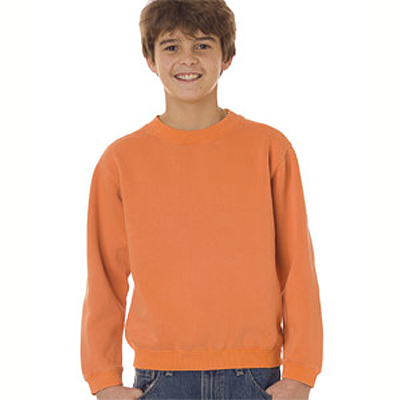 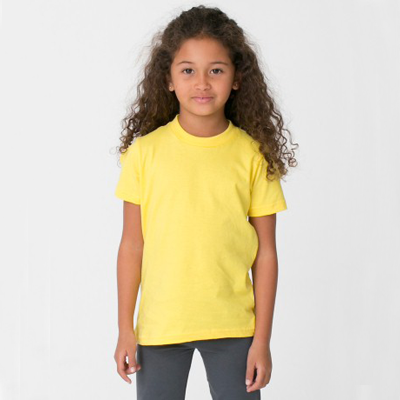 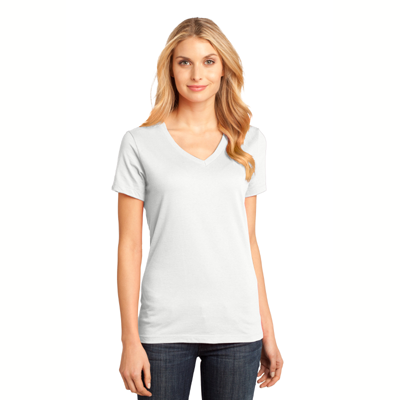 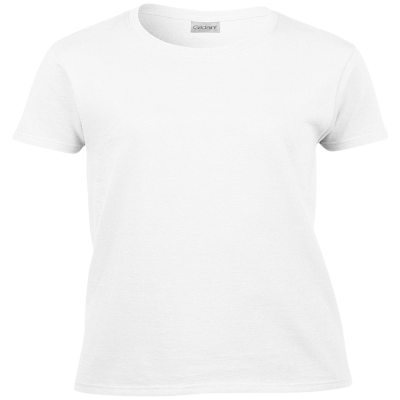 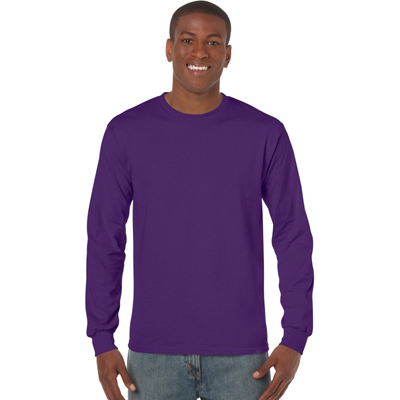 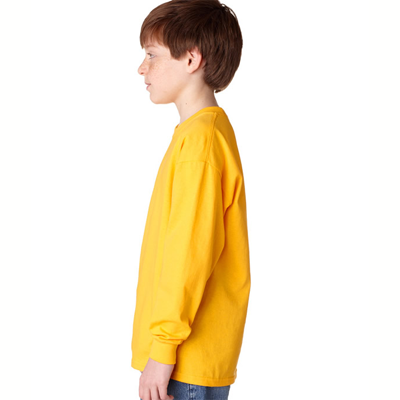 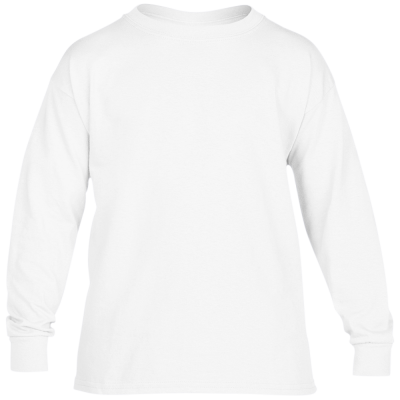 These high quality Sweatshirts are warm and comfortable, being cut from premium weight durable cotton fabric. 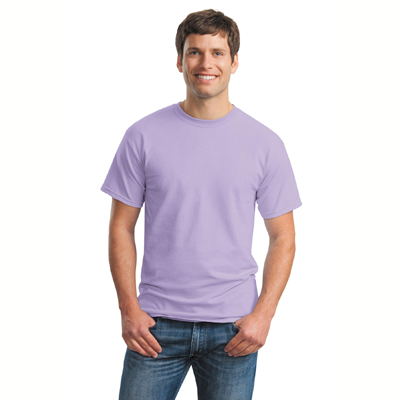 While wearing this Scottish Fold Cat T-Shirt you will announce to the world that you are devoted to your furry friend. 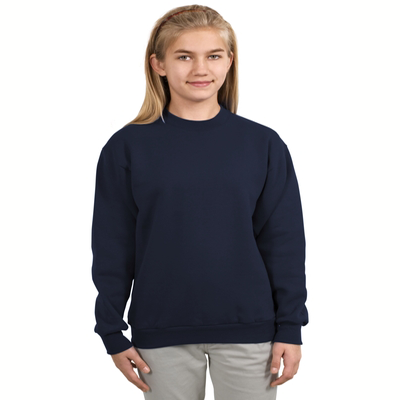 During the colder months, a Scottish Fold Sweatshirt would make a fun and thoughtful gift for anyone wanting to make a clear statement about his or her cat adorations.